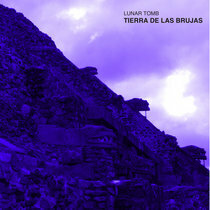 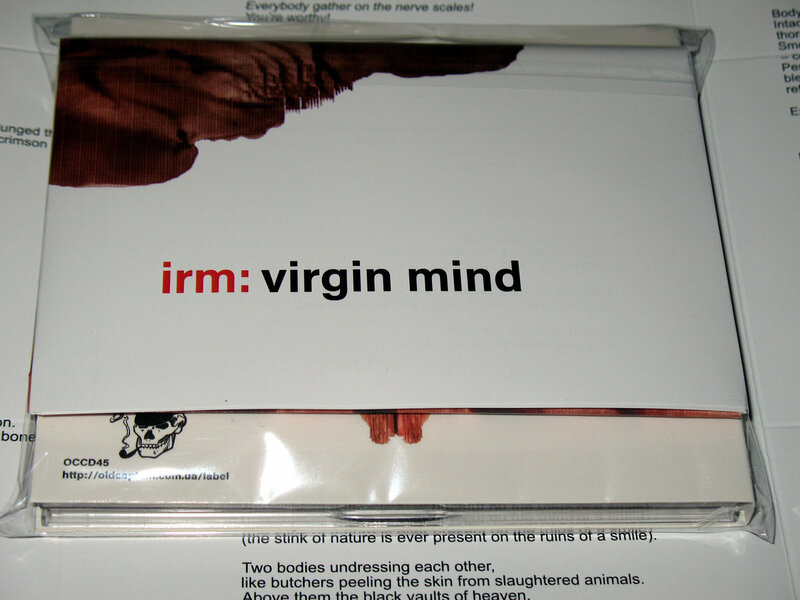 Includes unlimited streaming of IRM ‎– Virgin Mind via the free Bandcamp app, plus high-quality download in MP3, FLAC and more. 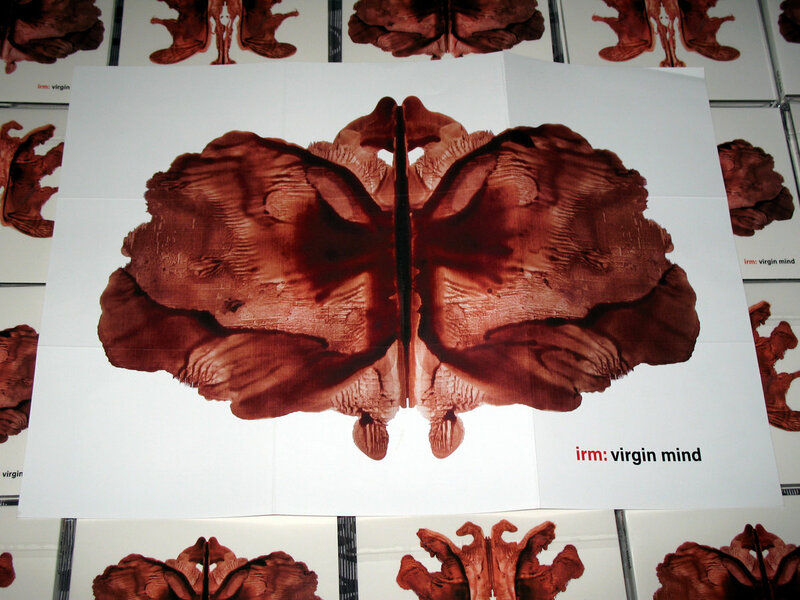 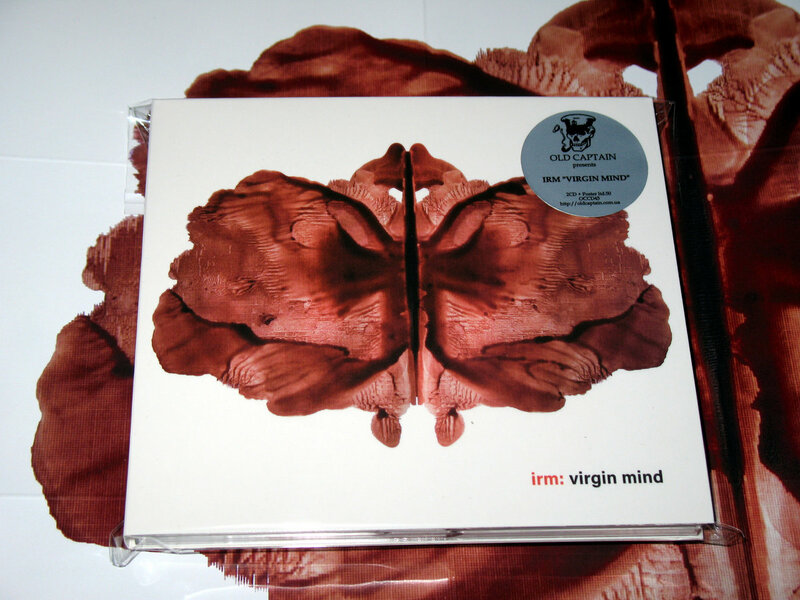 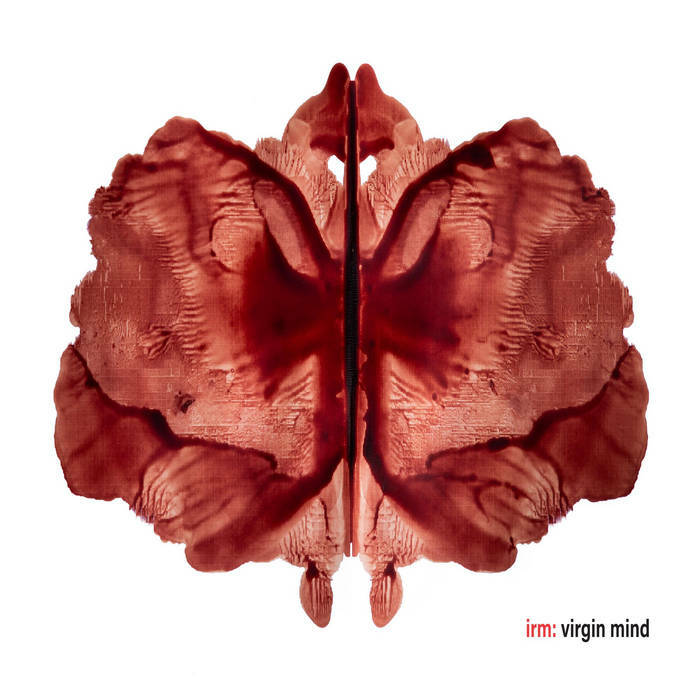 Recorded as far back as 2001-2002, and first released on Cold Meat Industry in 2005, IRM’s highly acclaimed third album 'Virgin Mind' is finally re-released. 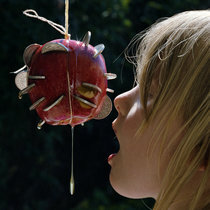 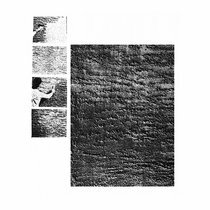 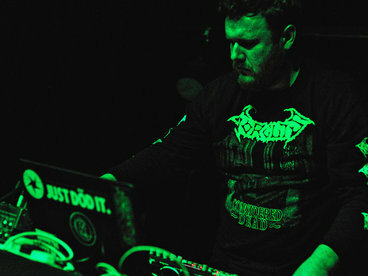 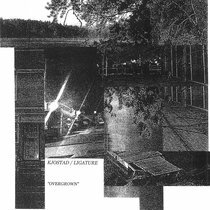 The album marked a radical change in the band's direction, leaving the power electronics opera of 'Oedipus Dethroned' for an even more ritualistic, experimental and epic sound. 'Virgin Mind' was recorded in an analog 24 channel recording studio and included a variety of vintage synthesizers and acoustic instruments such as trombones, organs, pianos, violins, and percussions. 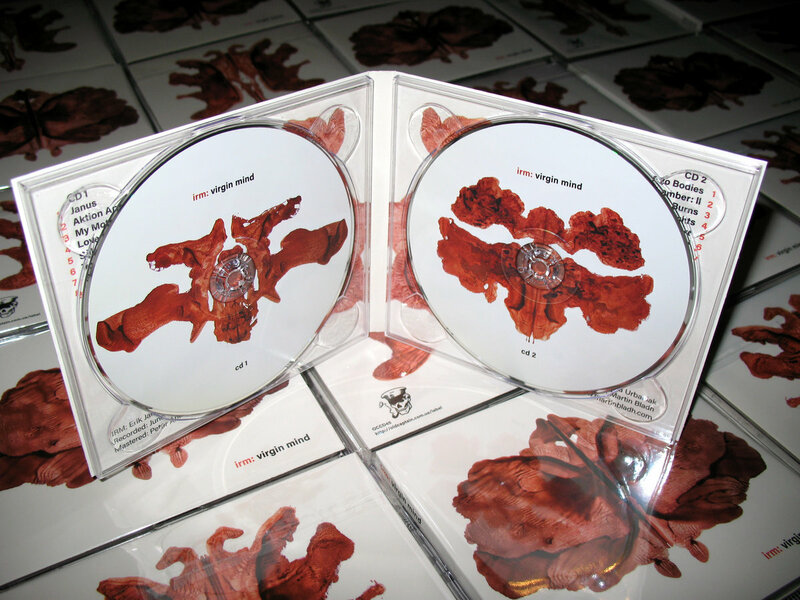 This was the soundtrack for IRM’s now infamous, bloody performance actions (heavily inspired by the spectacles of Hermann Nitsch and the Vienna Actionists), which often led to open fistfights between the band and the venue managers. 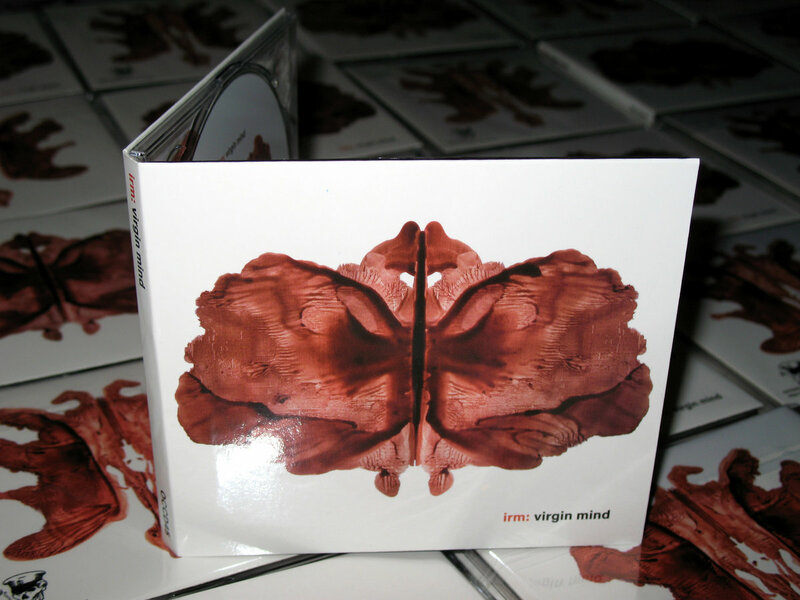 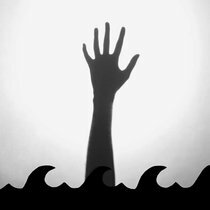 'Virgin Mind' is a bleak and disturbing work which resonates even stronger in today's watered down industrial music scene. 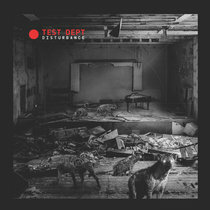 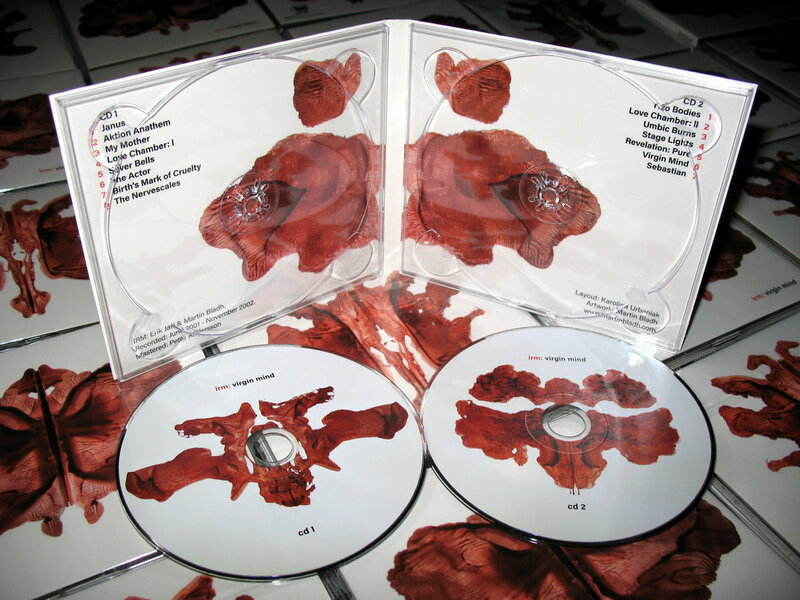 The double CD set includes brand new artwork from founding member Martin Bladh. 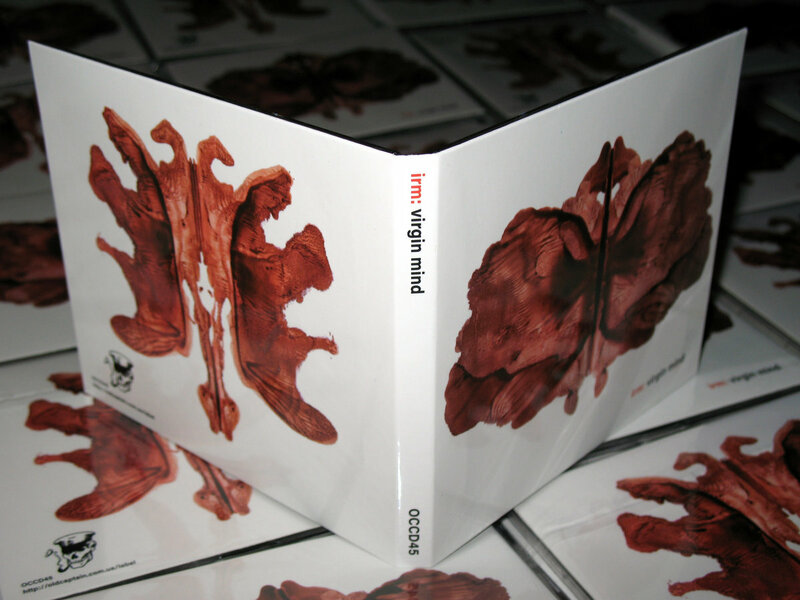 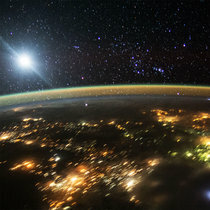 A 4-panel full-colour glossy Digipak. 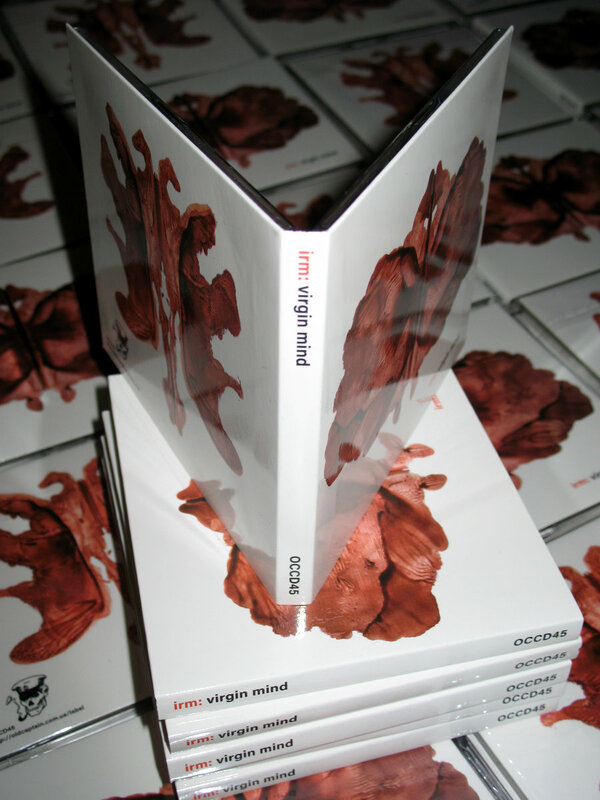 Limited to 300. 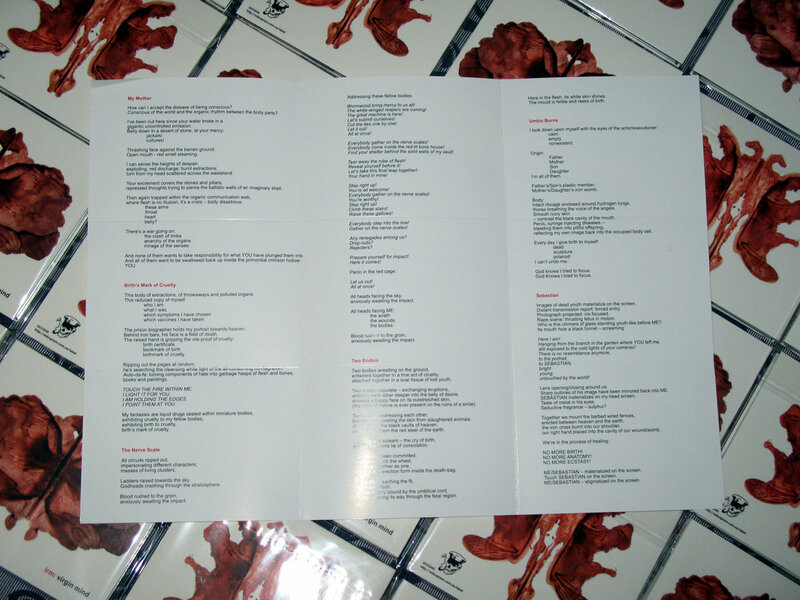 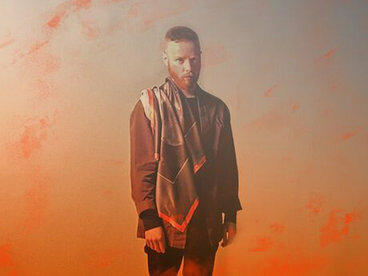 A special edition comes with an A3 double-sided poster with lyrics. 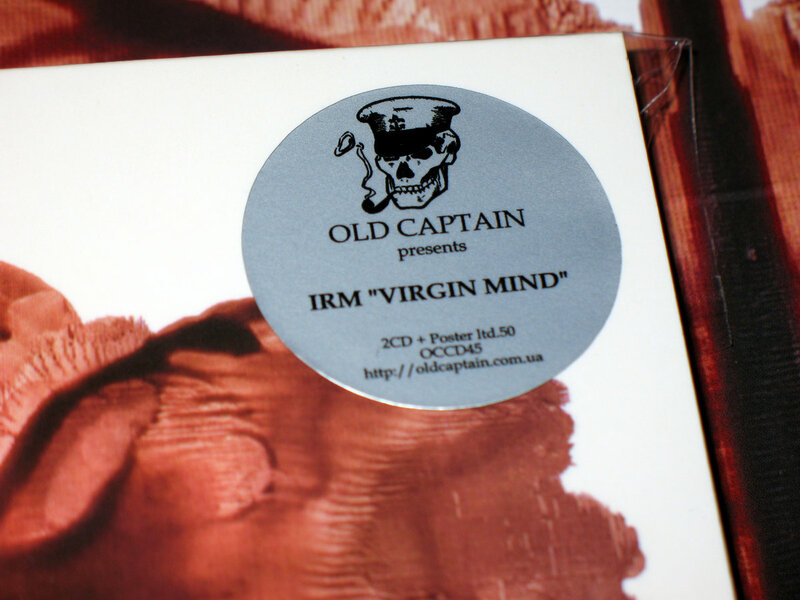 Limited to 50.